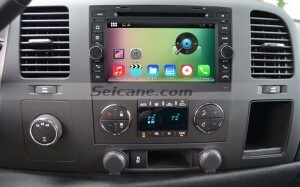 Nowadays, installing a new aftermarket head unit to replace the factory radio has become a trend. 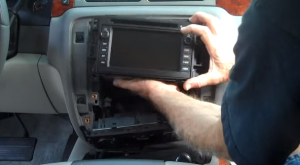 If you have a 2007-2013 GMC Yukon and want to upgrade the capabilities of your factory radio, then you can read this passage carefully to help with the installation of your new head unit. Please look at the picture below, do you have the same dashboard? 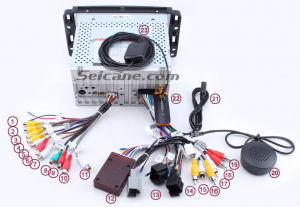 If you say yes, then this installation guide from Seicane about a 2007-2013 GMC Yukon car stereo can be much helpful for you. 8.Check all the accessories for the new Seicane car stereo. 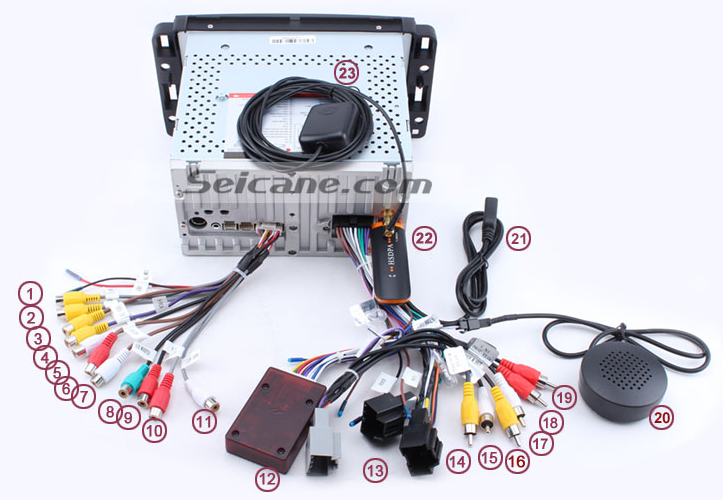 Connect the Seicane car stereo to your original car radio ‘s plugs. 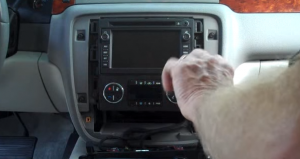 Put the new Seicane car stereo into the dash. 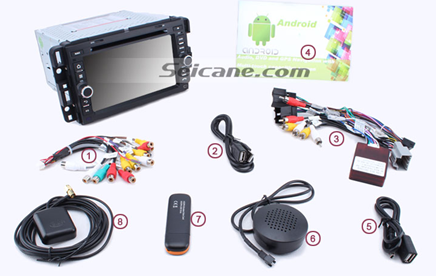 Turn on the new Seicane car stereo and check whether the radio is working properly. 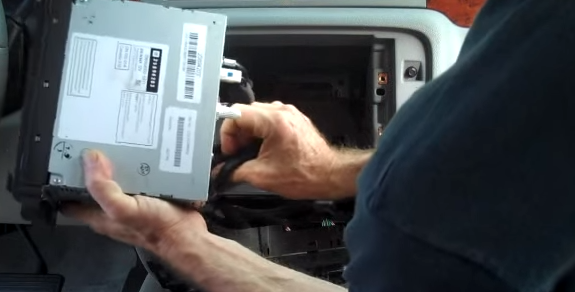 Firm all screws and the panels into their original place. 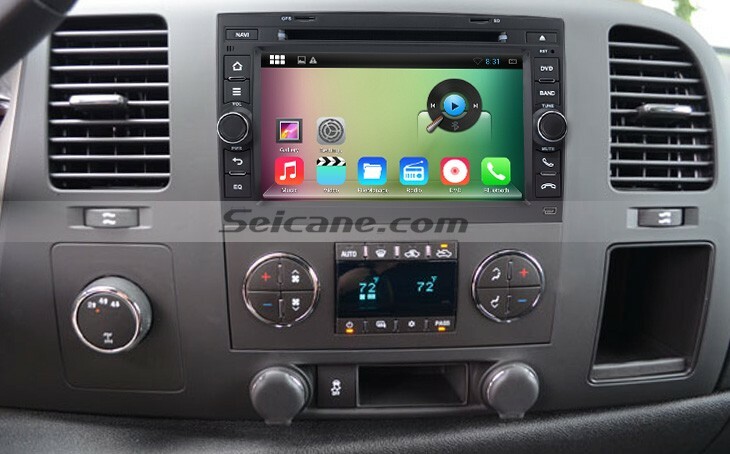 Designed the same dimension as the original car radio, this hot selling GMC Yukon car stereo can replace your factory radio in your car without any gap. The text-to-speech guidance and voice prompts provided by the latest GPS navigation system can lead you to anywhere you’d like with ease. 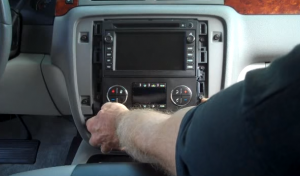 You can dial and receive phone calls with your eyes on the road and your hands on the steering wheel to keep safe when you pair with your enabled mobile phone via the Bluetooth connection. You can connect a backup camera with this unit to get the reversing image for easier parking. 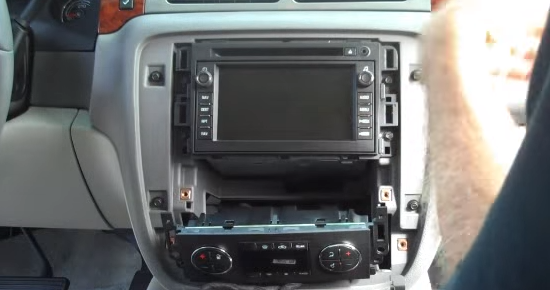 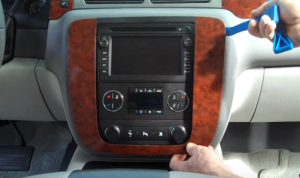 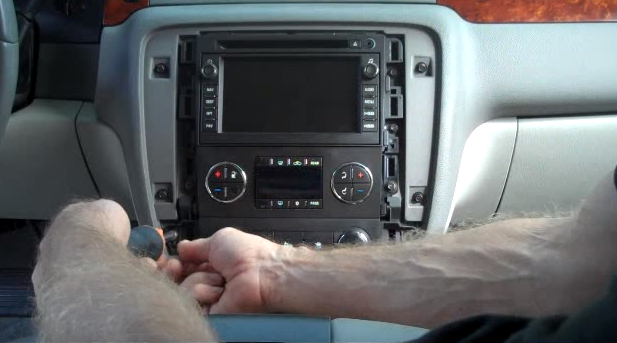 Just take your car interior up a notch with this amazing GMC Yukon car stereo. 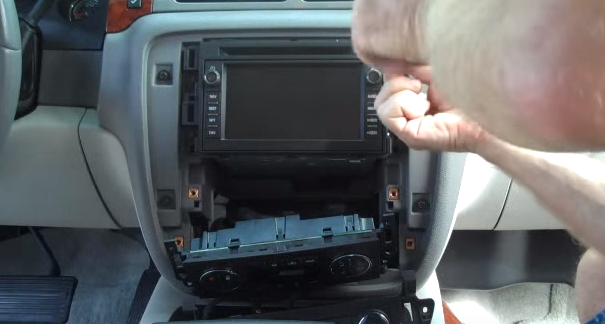 It’s the time to have a more wonderful time in your car now! This entry was posted in Uncategorized and tagged GMC Yukon car stereo. Bookmark the permalink.